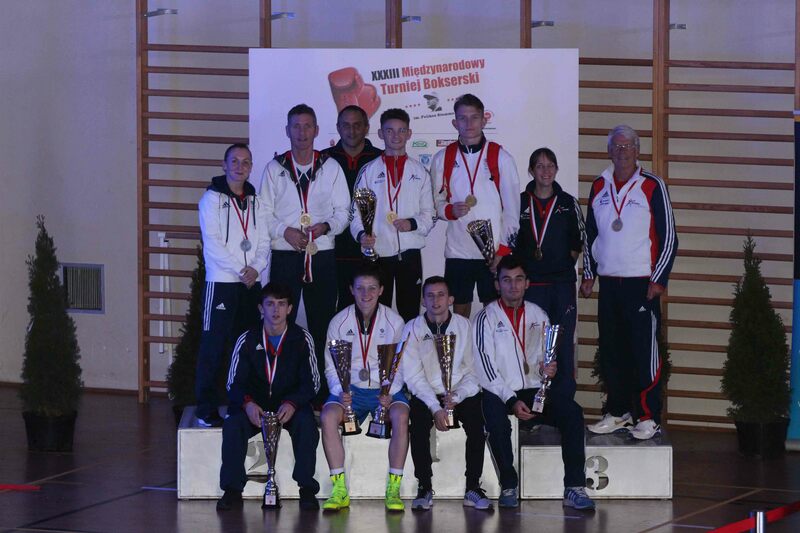 GB Boxing sent a team of five men and two women to the annual Feliks Stamm Memorial tournament in Warsaw, Poland. All boxers impressed the judges at the tournament taking home six golds and one silver medal. Sandy Ryan also won the award for Best Technical Boxer of the tournament. 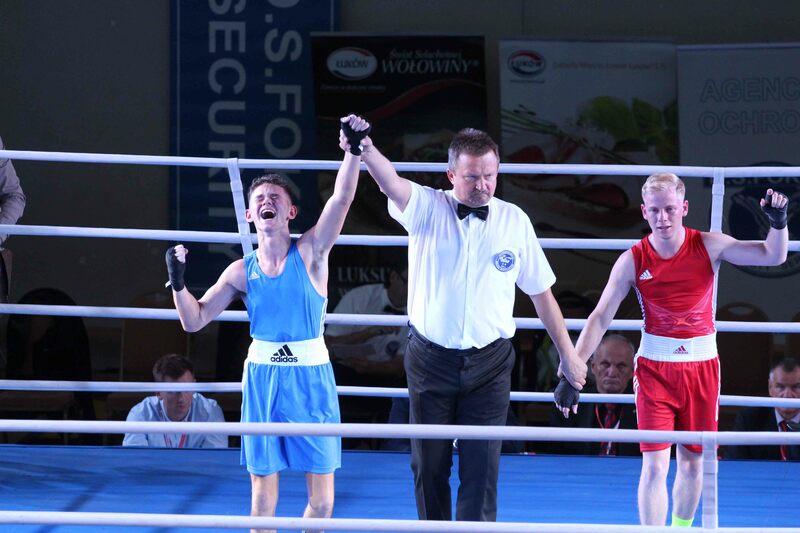 Will Cawley made his international debut as a GB Boxer at the tournament, he beat Israel’s David Alaverdian in the final to secure his first gold medal as a boxer on the GB squad. Sandy Ryan beat Poland’s Aneta Rygieskla by unanimous decision in the final, securing her gold medal and the trophy for Best Technical Boxer of the Tournament. 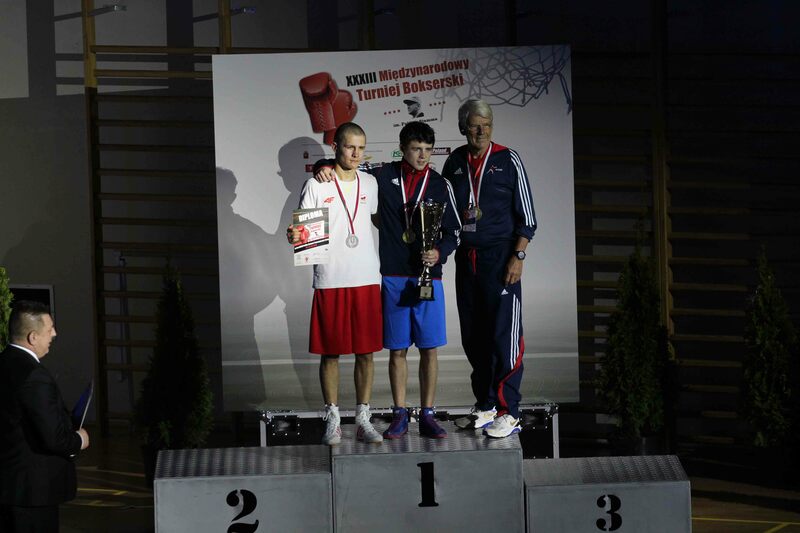 This is Sandy’s second title of the season after recently winning gold at Bulgaria’s Balkan tournament. GB’s Harvey Horn, Peter McGrail, Dalton Smith and Cyrus Pattinson also brought home gold medals from the tournament. Lisa Whiteside brought home a silver medal after losing to Poland’s Sandra Drabik in the final. 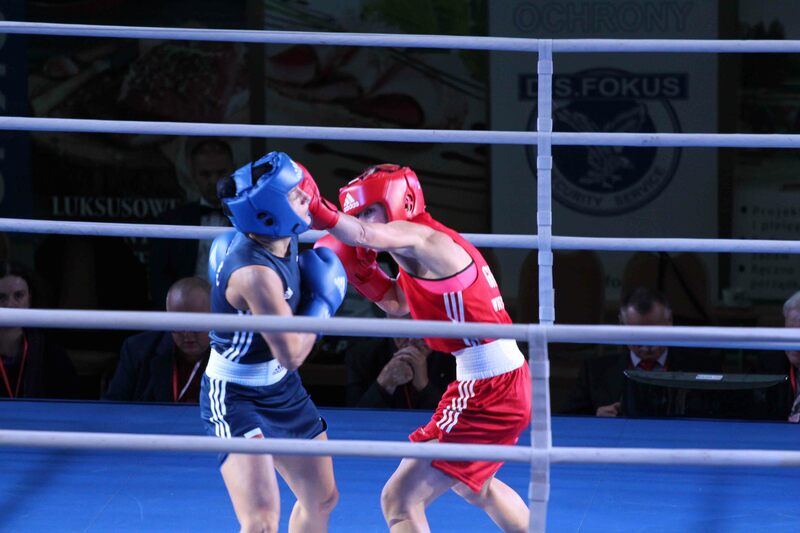 This was an impressive tournament for GB Boxing, showcasing the skills of the squad as they brought home an impressive seven out of seven medals.